OnePlus 3 is making appearance on the rumor mill, almost every week. 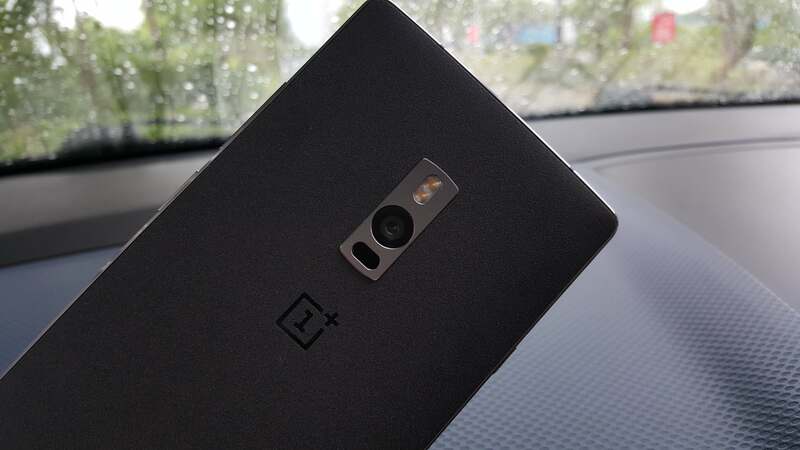 Another leak about the OnePlus 3 has surfaced on the internet that also reveals the pricing of the upcoming smartphone. The new rumor, stated to be from an employee of OnePlus, confirms the earlier rumor that the OnePlus 3 comes in two variants featuring 4GB of RAM and another with 6GB of RAM. According to the report, both the variants will be powered by the same SD820 SoC. However, the storage differs with one featuring a 32GB and another a 64GB internal memory. This time, there is a hint on pricing too, the device is tipped to be priced at $310, lower than the OnePlus 2 that was launched at $329. However, it is not specified whether the pricing is for 4GB RAM variant or 6GB variant. In an interview with CNET, the company’s Co-founder Carl Pie already confirmed the release of the phone in June 2016. He also said that OnePlus 3 will arrive in markets as an unlocked smartphone and will be sold directly by OnePlus.